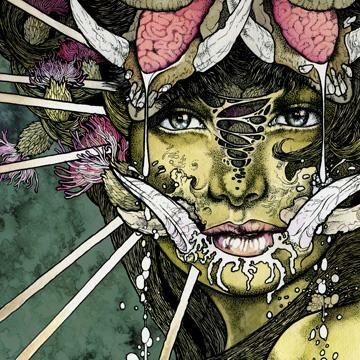 New Alcest 7″ single in stock along with vinyl from Primordial, Immortal, Church Of Misery, Dark Tranquillity, Katatonia, Moonsorrow and more! 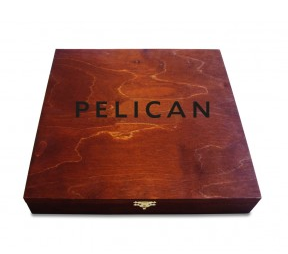 Pelican – The Wooden Box, Death – Live In L.A., Black Tusk – The Fallen Kingdom and more now available! 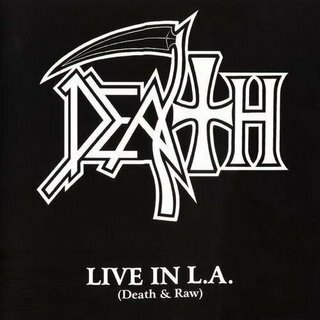 Death – Live In L.A.